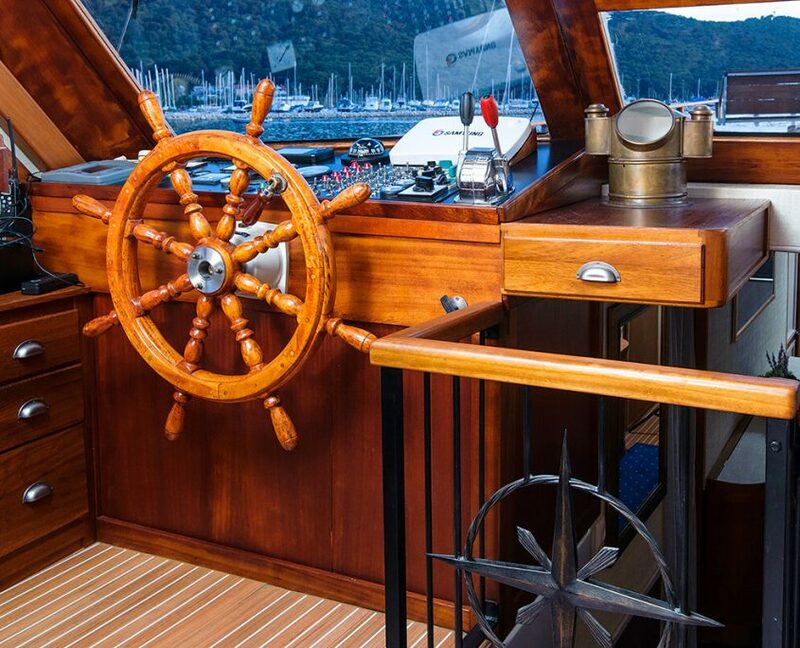 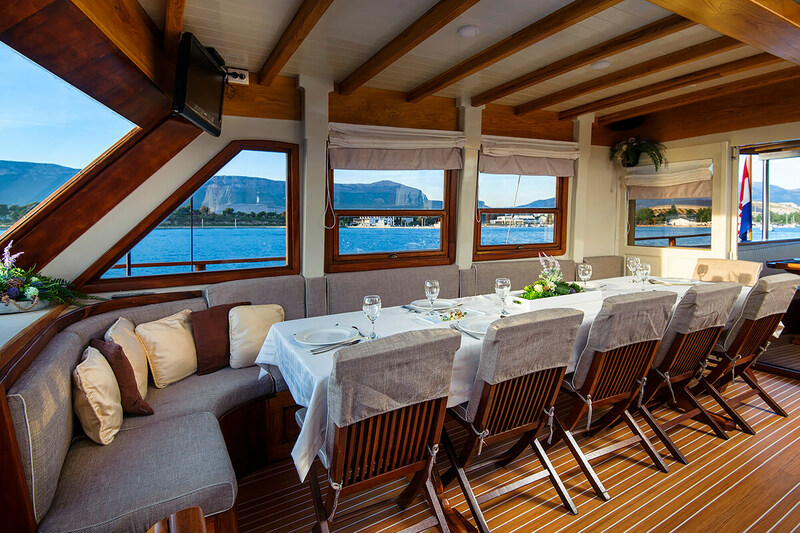 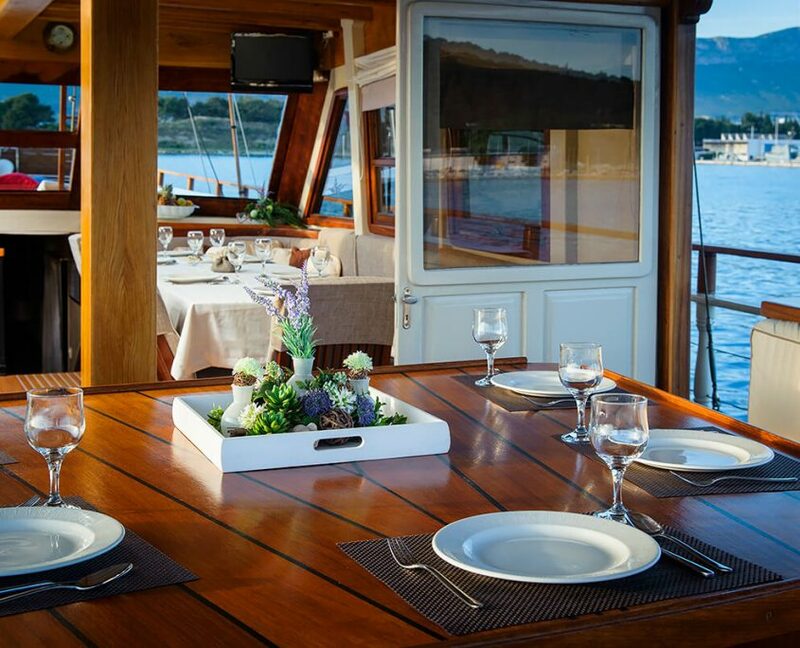 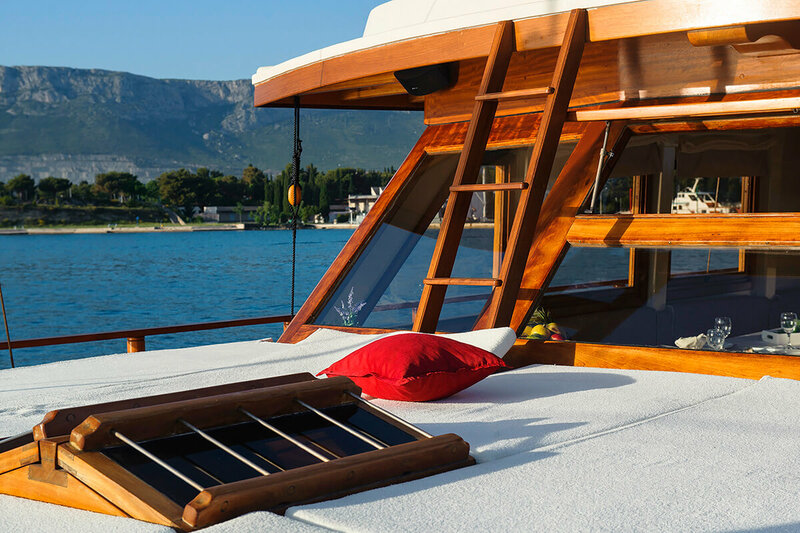 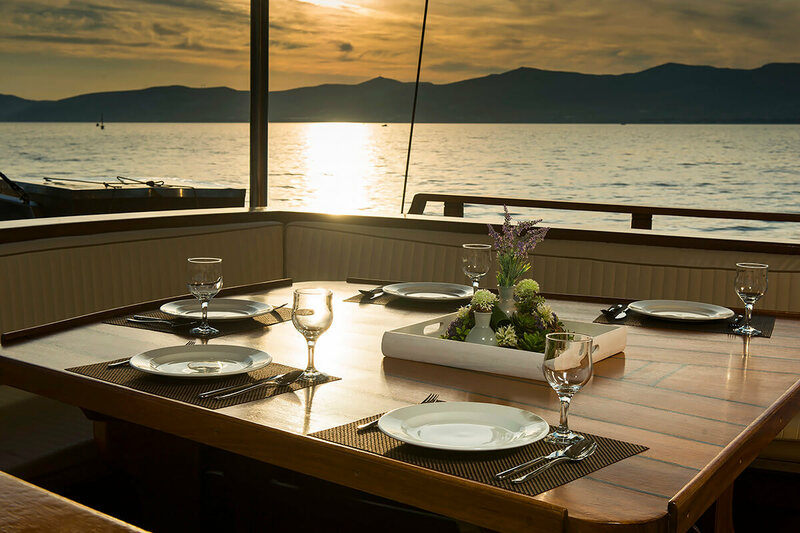 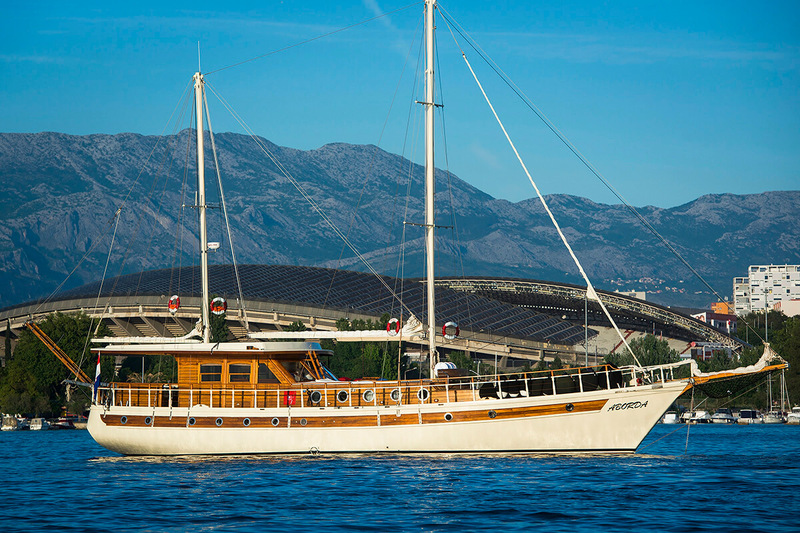 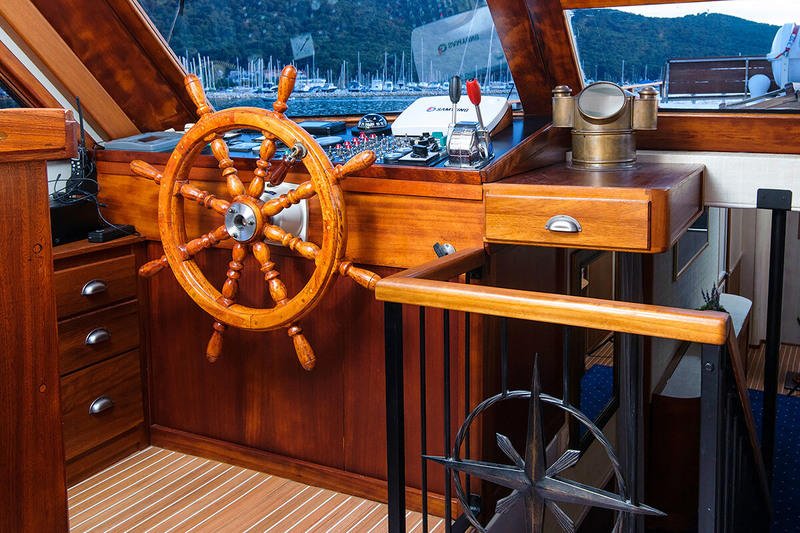 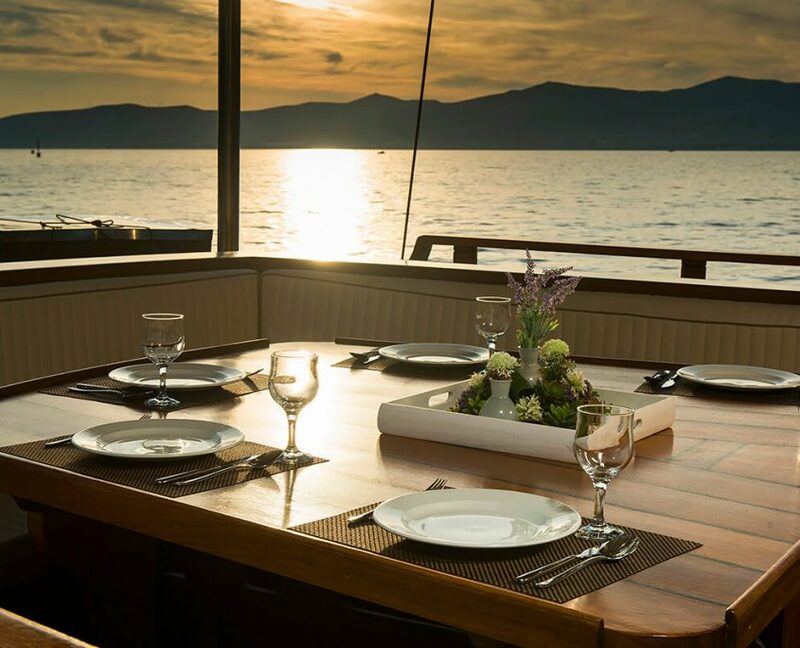 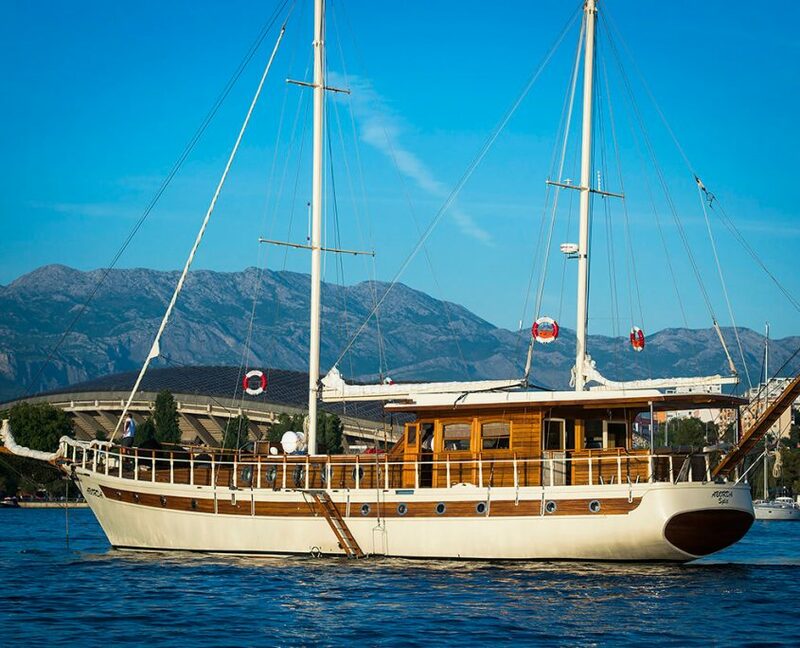 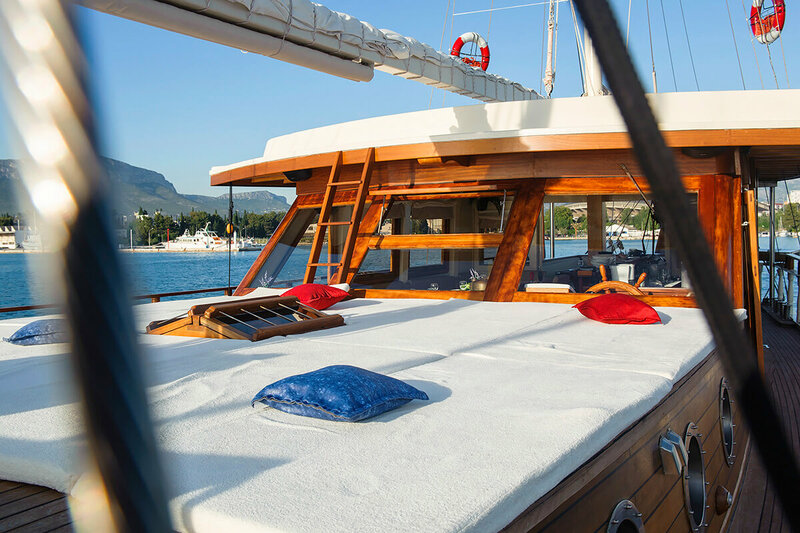 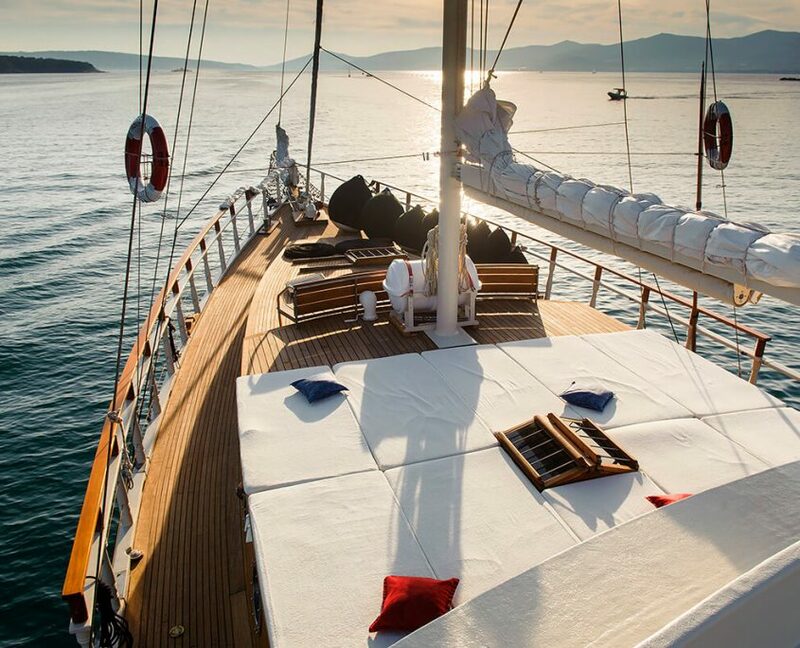 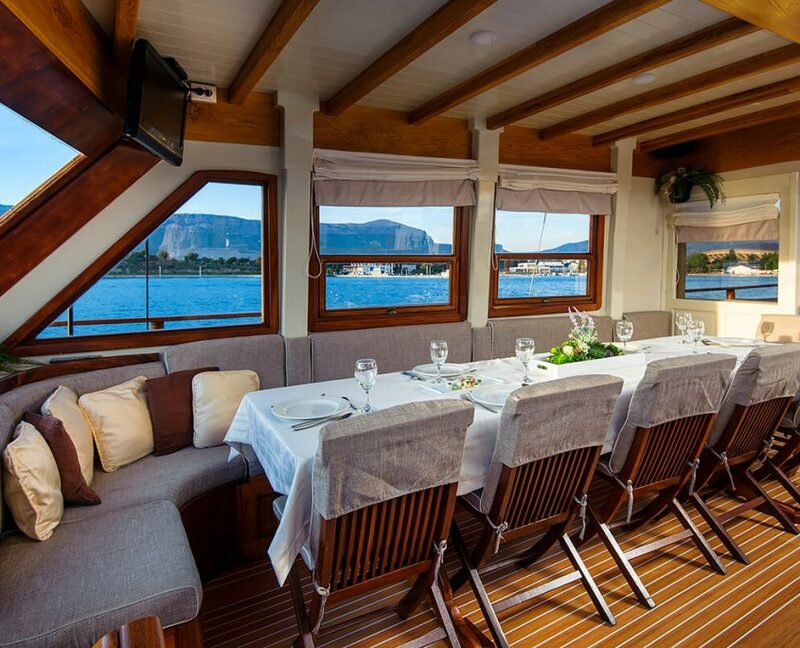 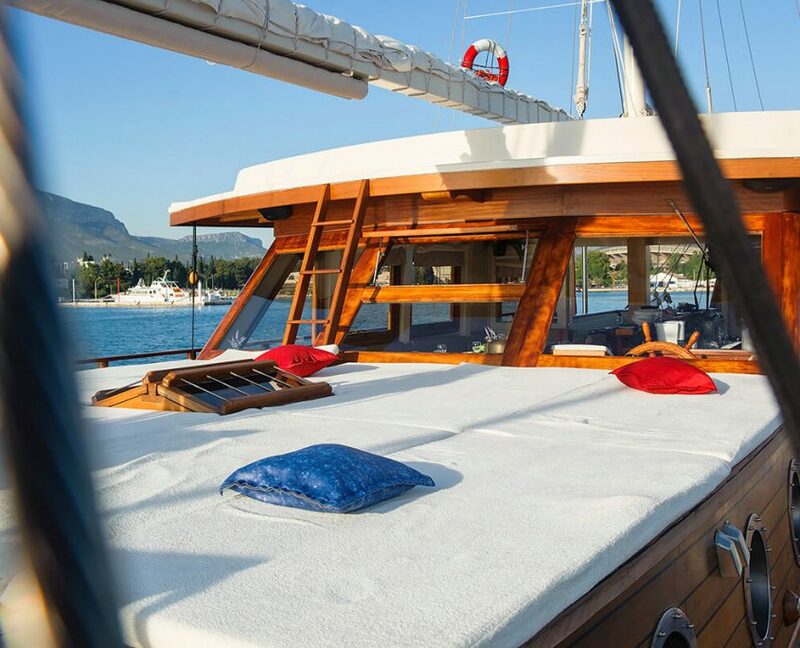 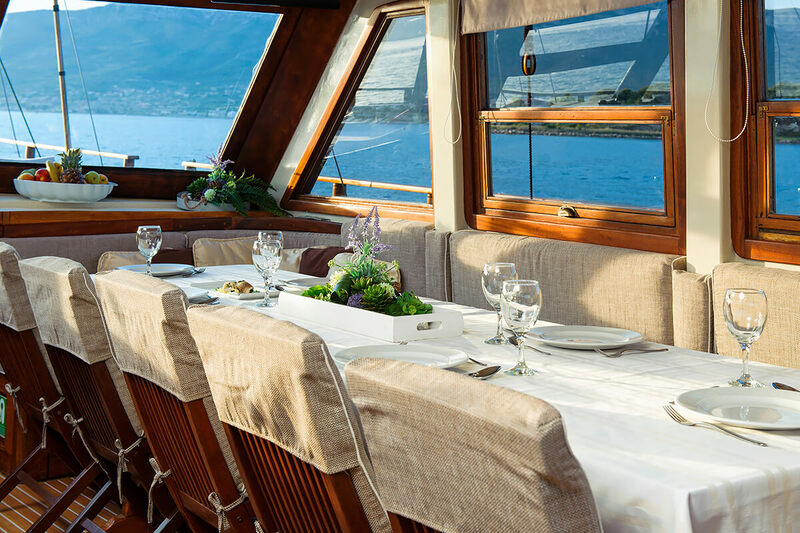 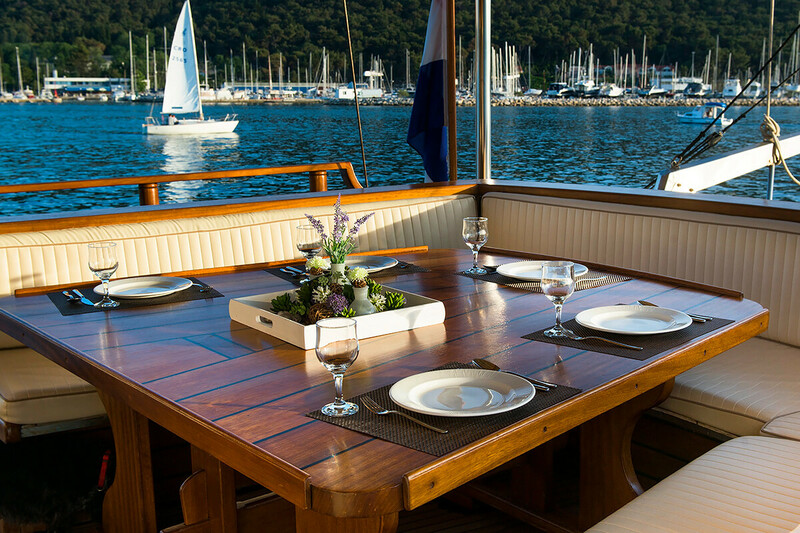 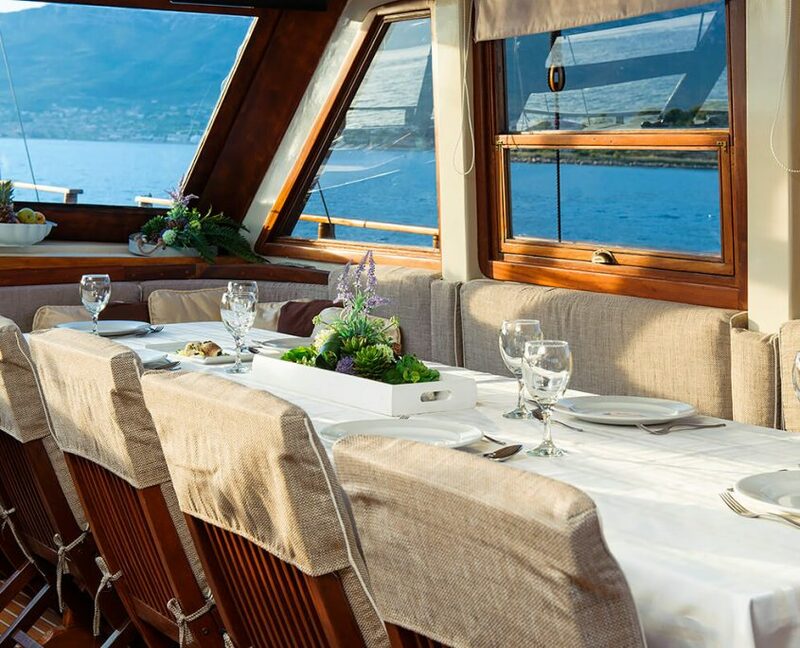 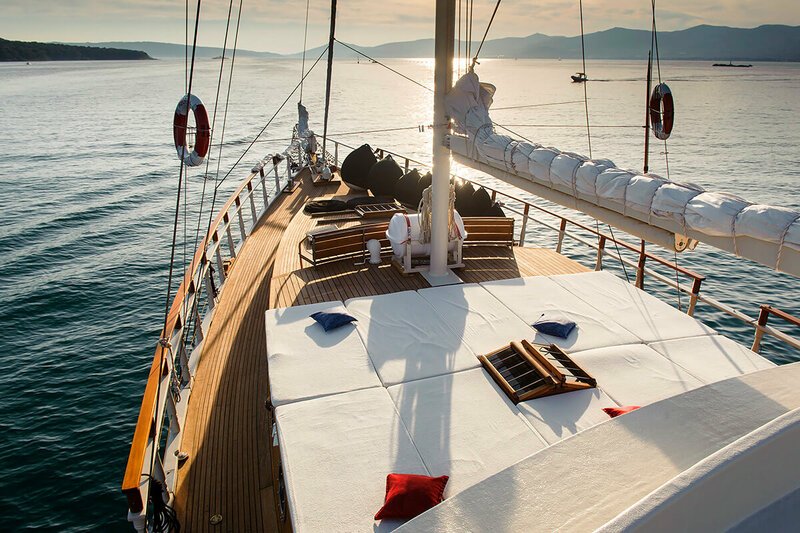 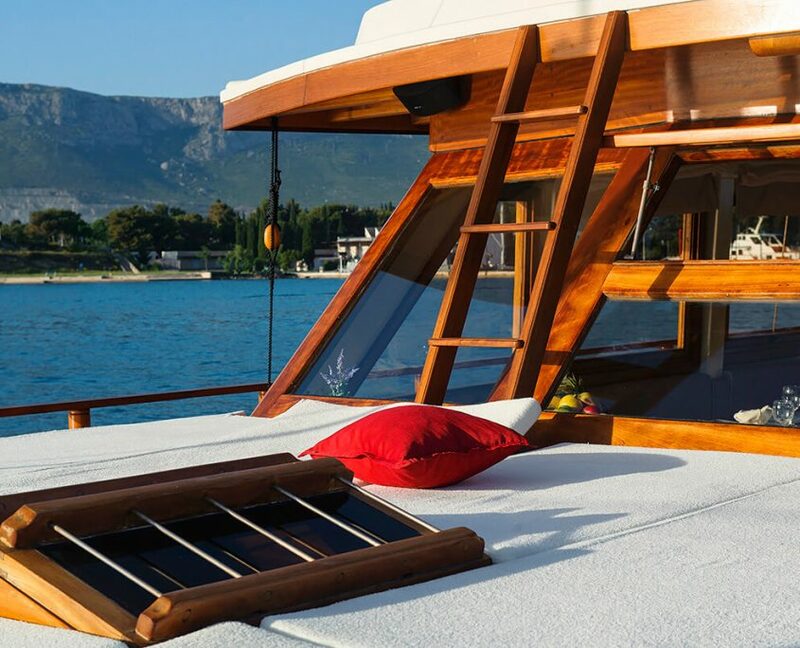 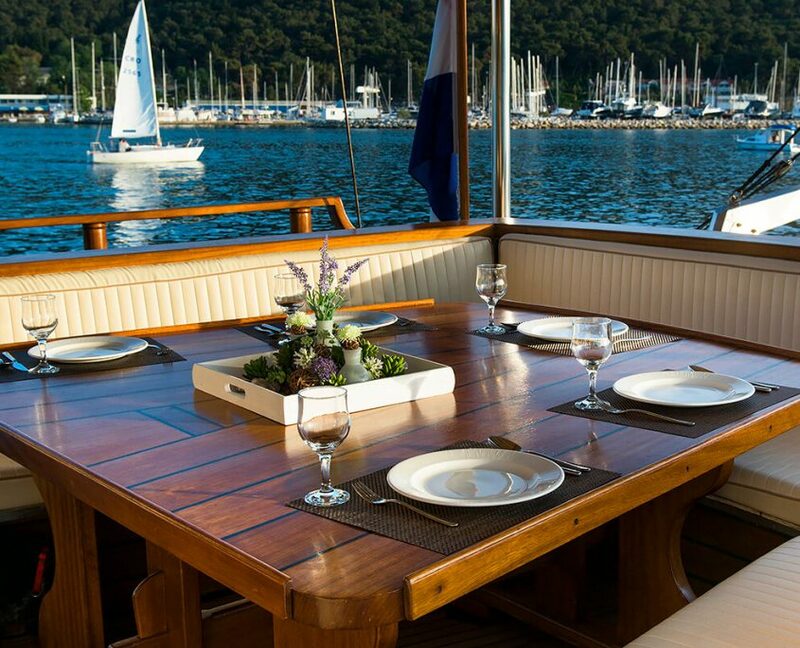 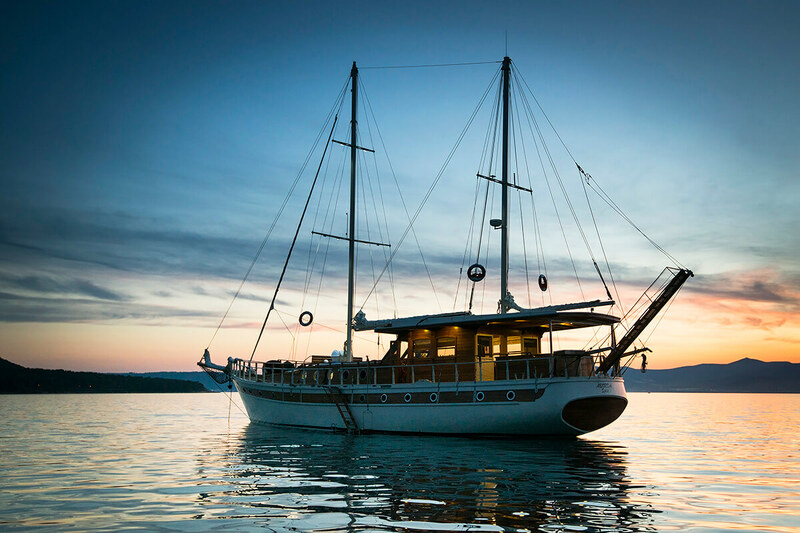 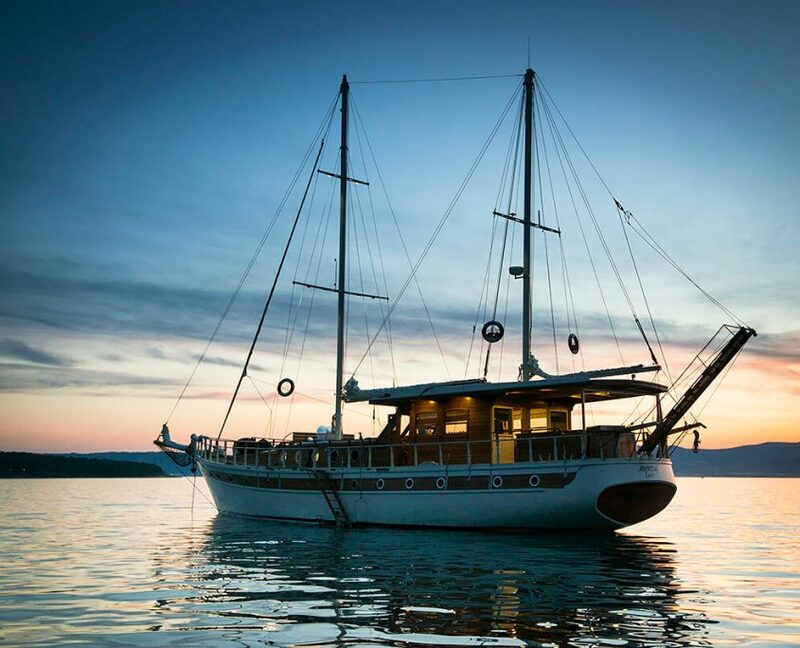 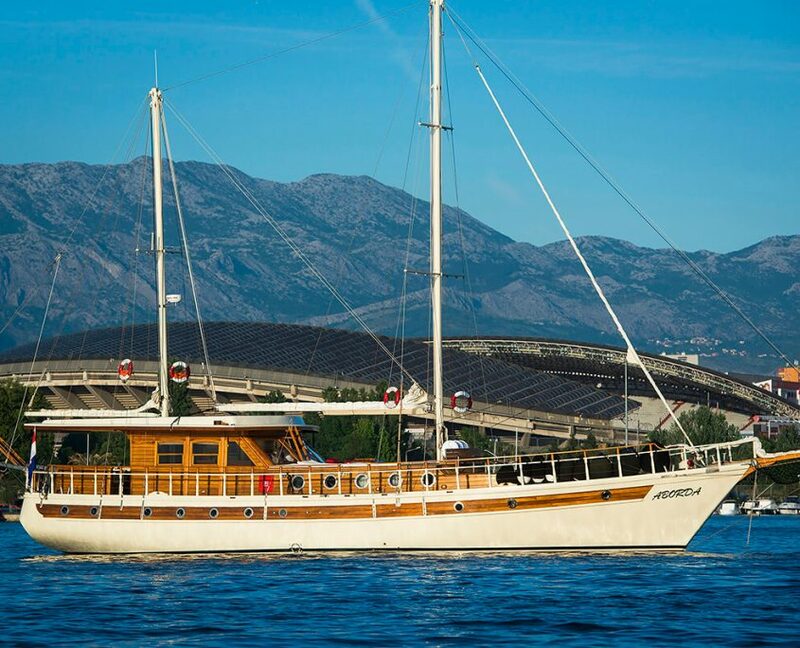 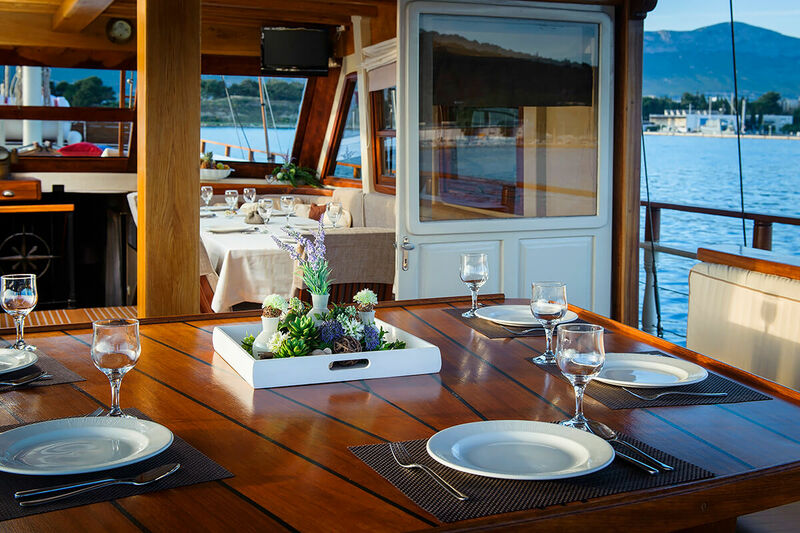 Gulet Aborda is 30-meter luxury yacht available for Private charter along the Croatian coastline. 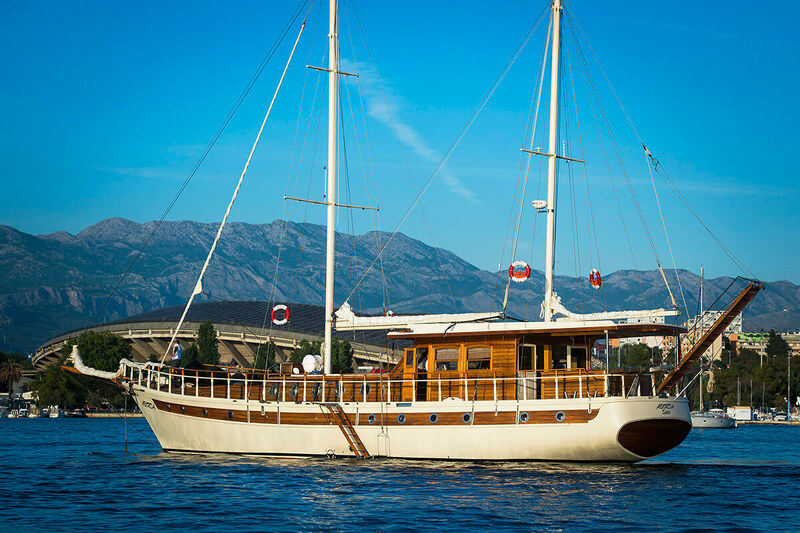 Aborda was refitted in 2017. 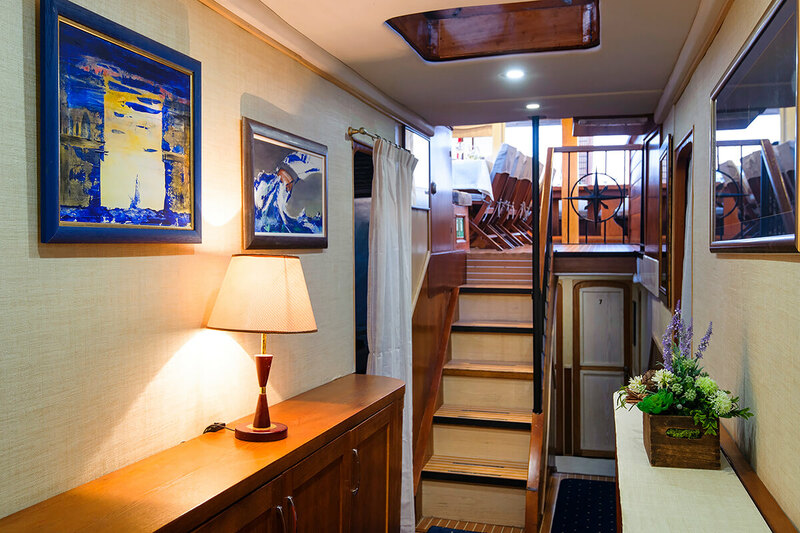 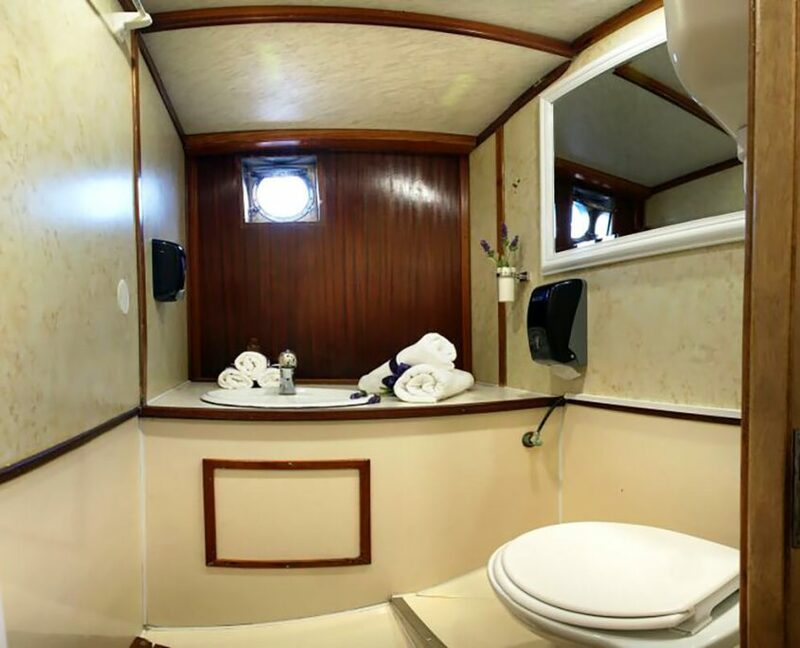 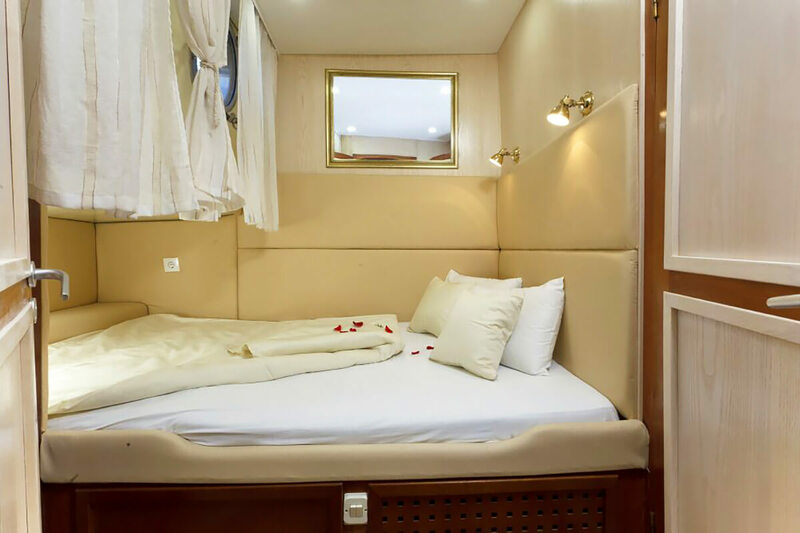 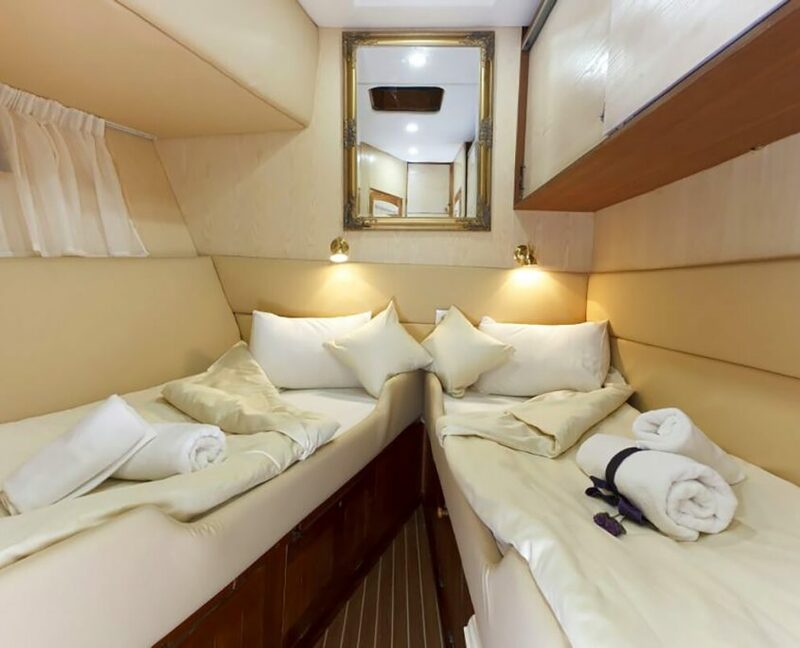 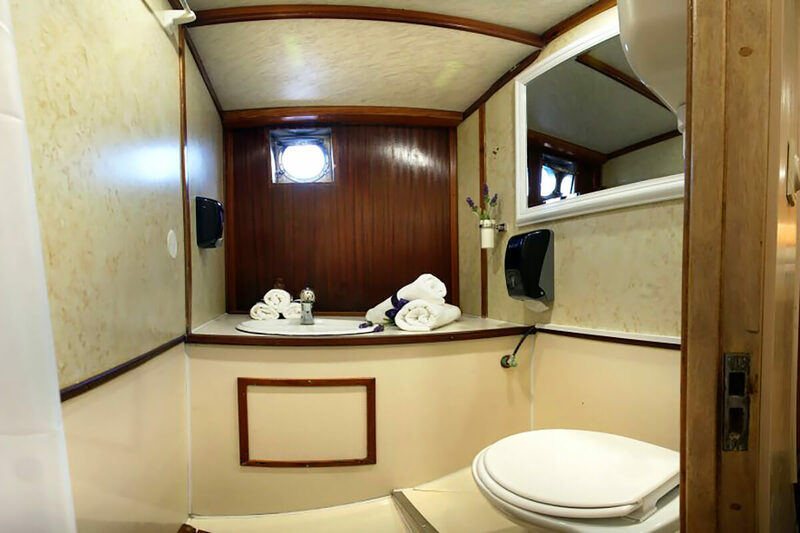 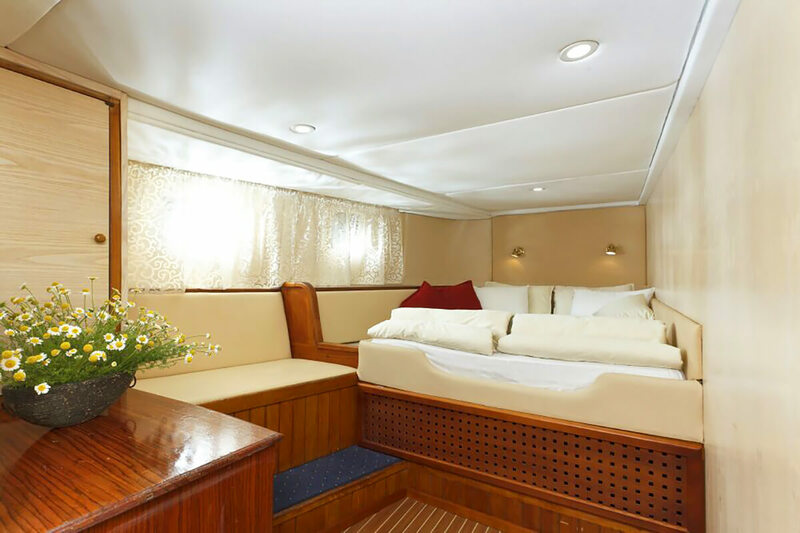 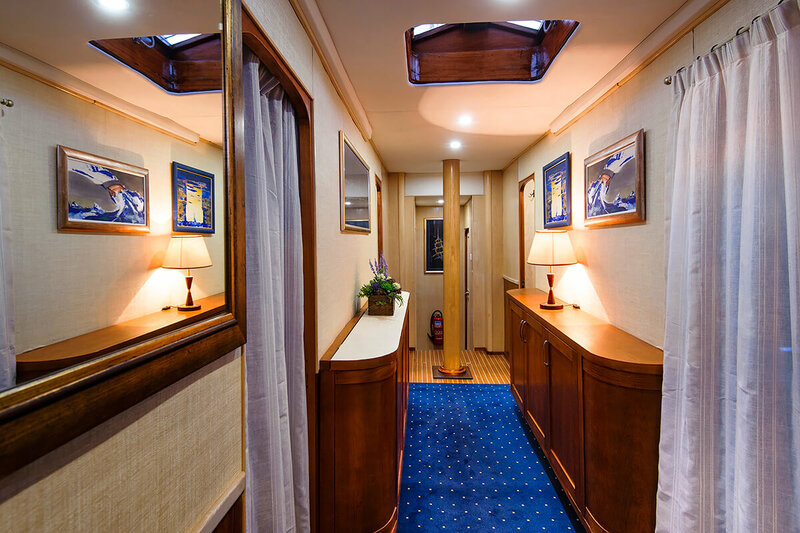 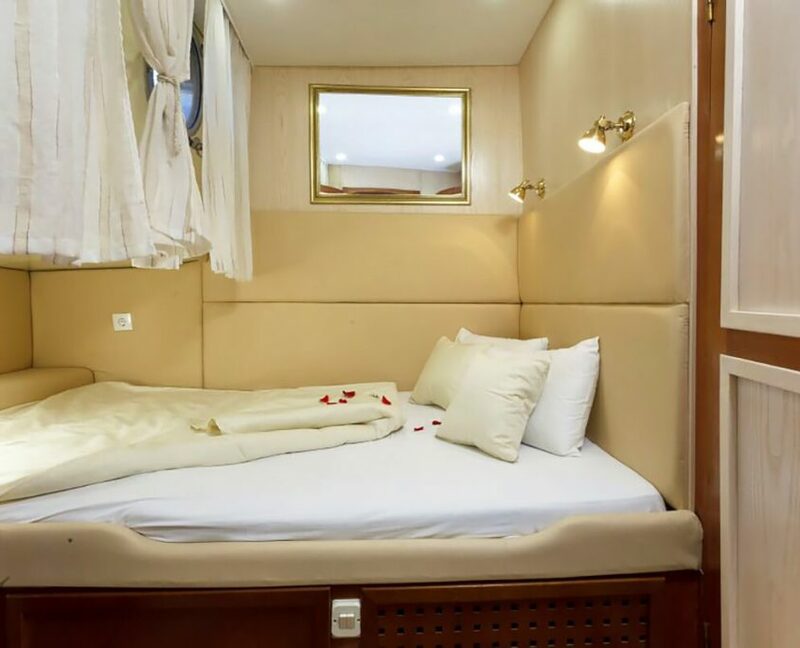 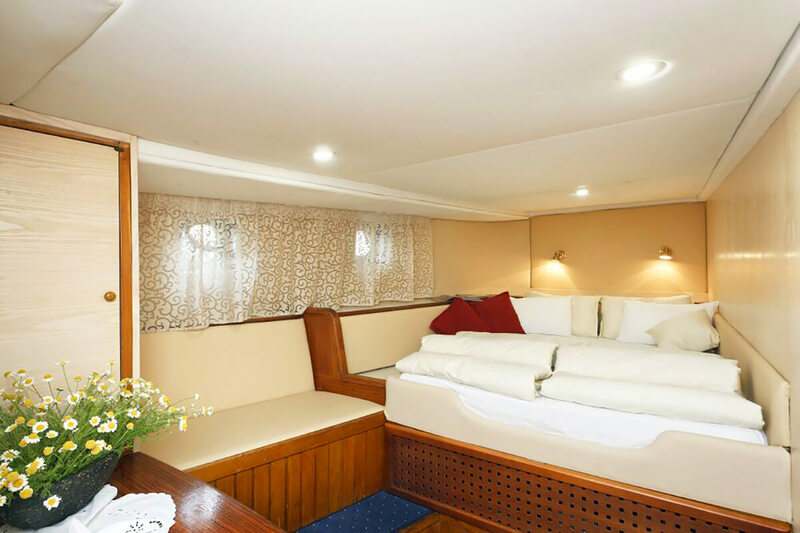 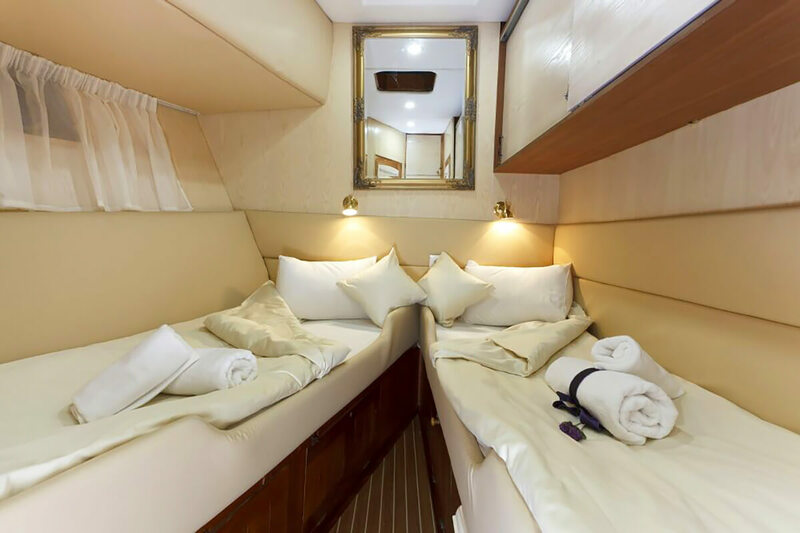 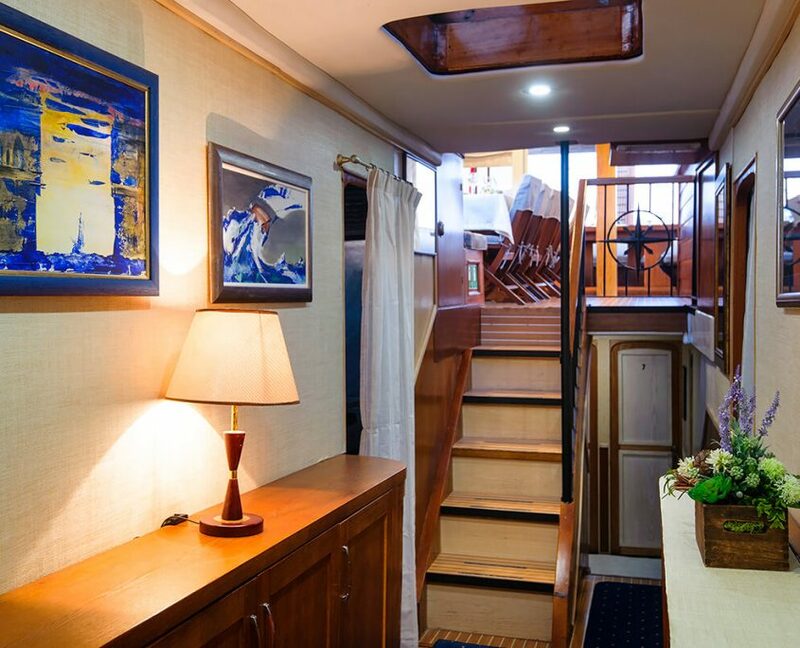 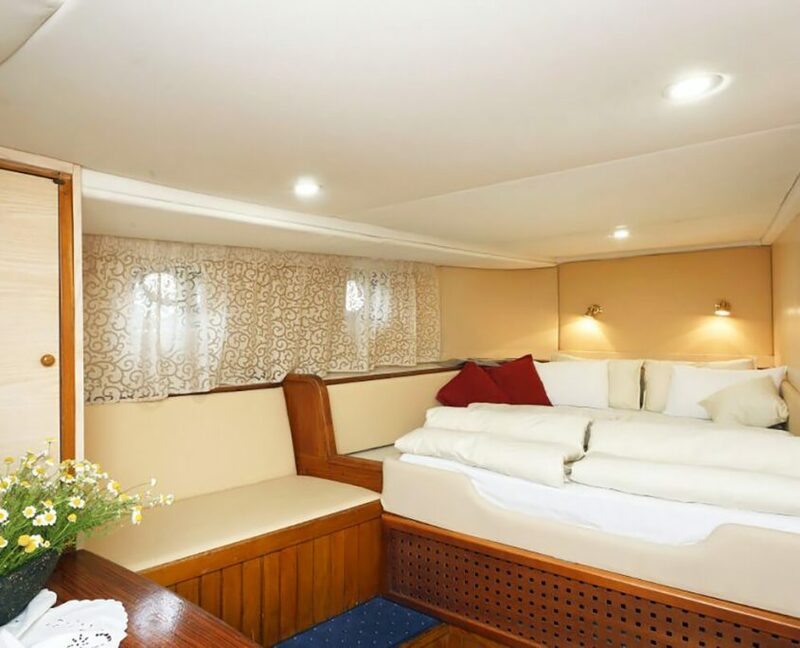 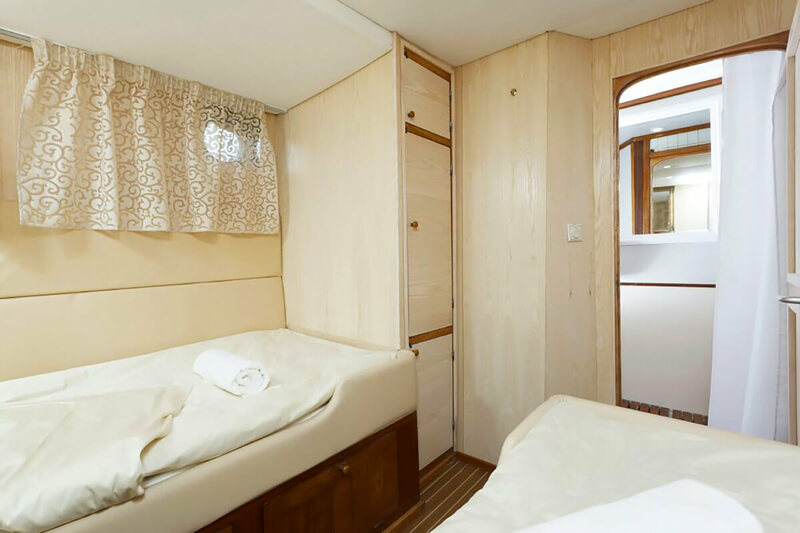 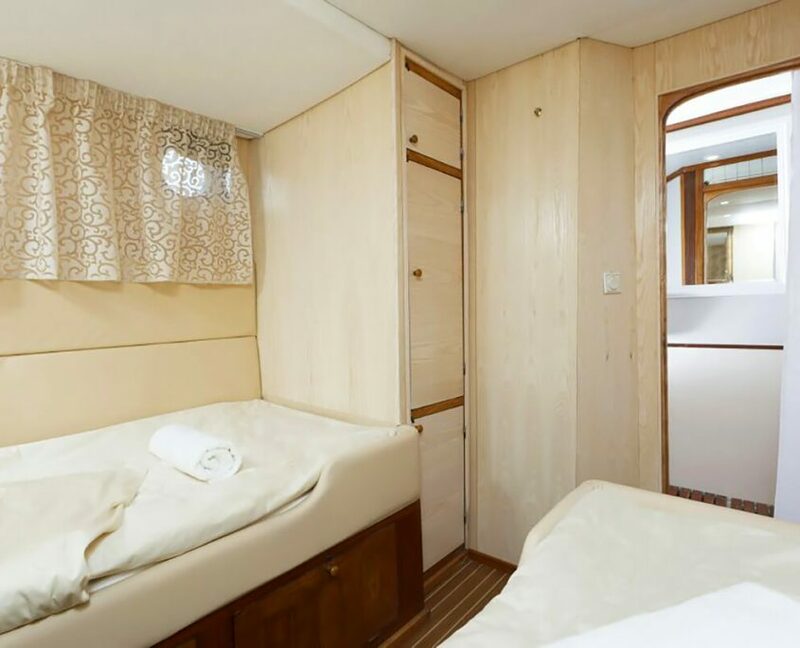 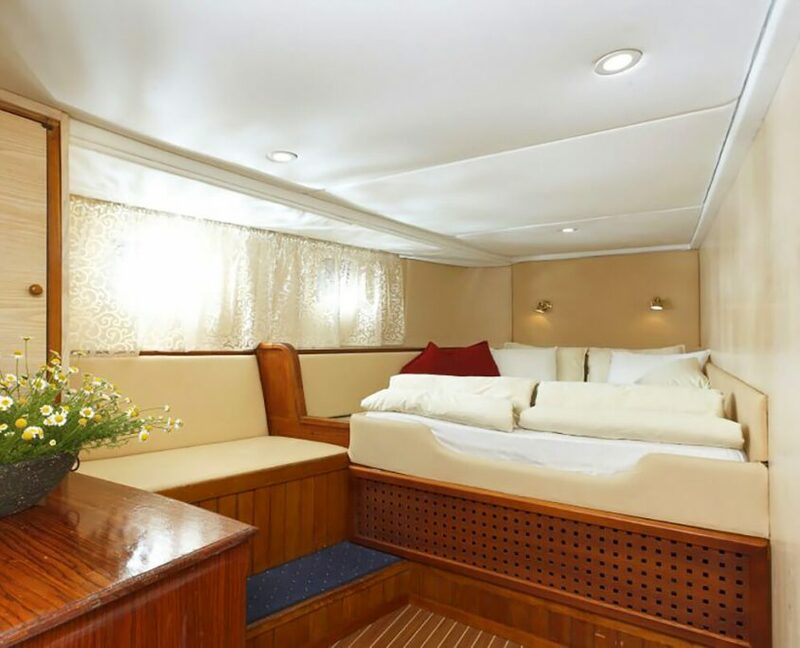 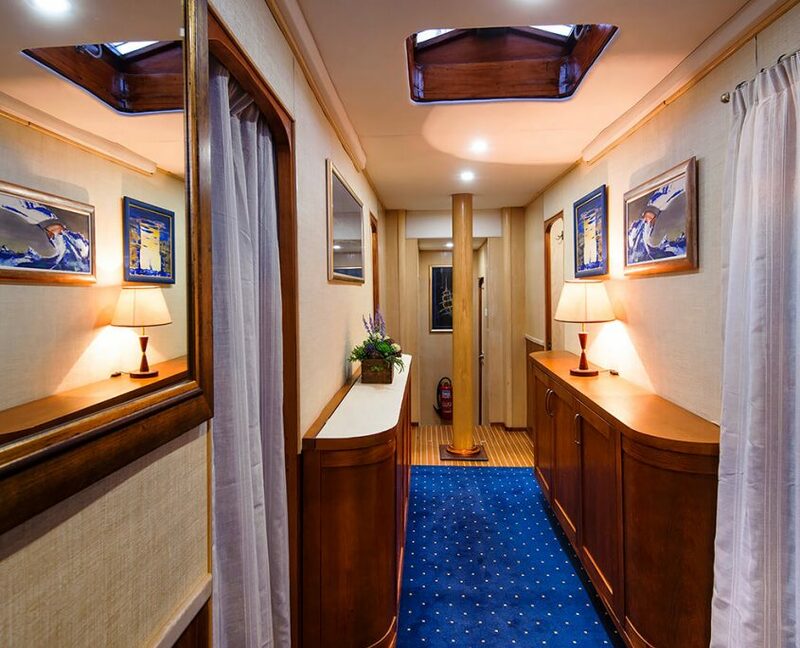 She has 8 cabins that can accommodate 16 guests. 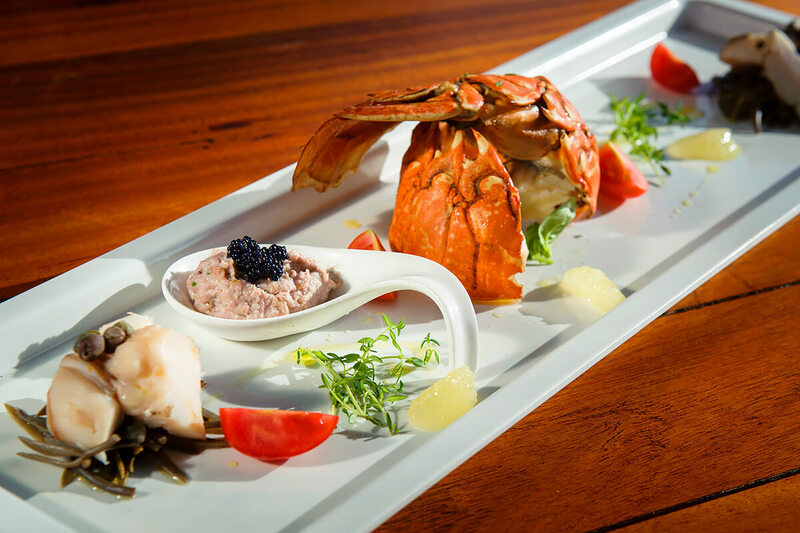 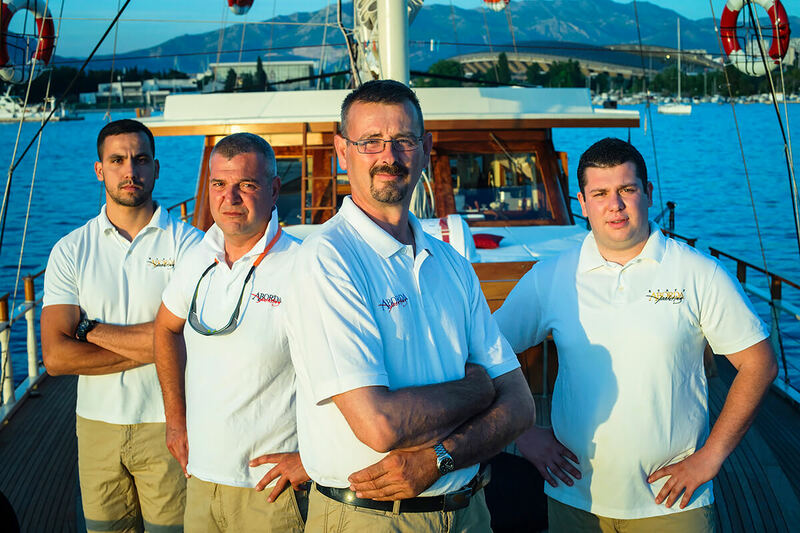 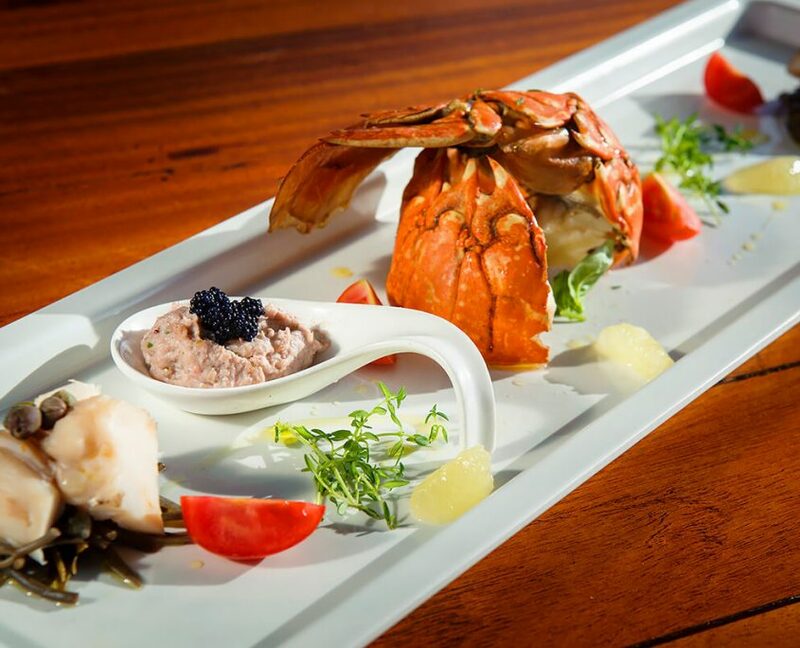 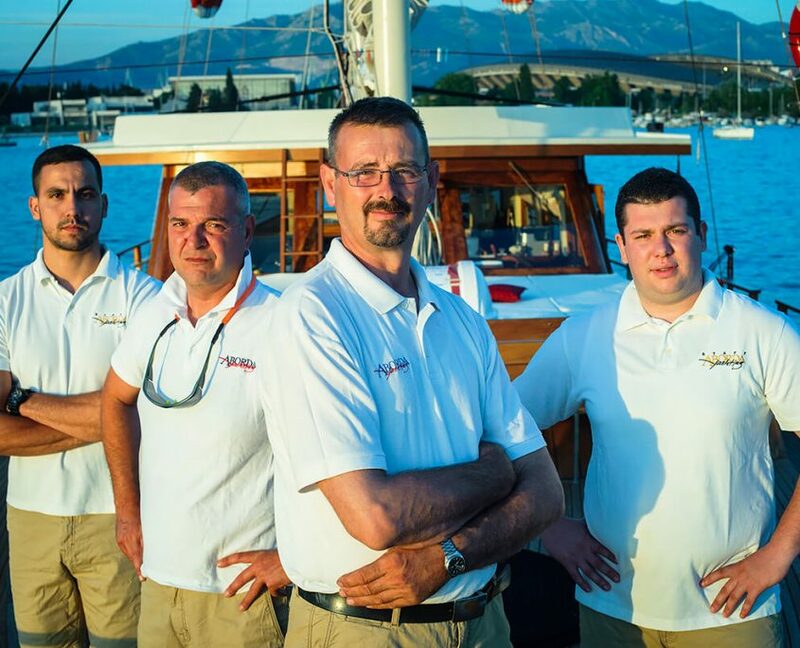 There will be 4 crew members at your disposal during your cruise.